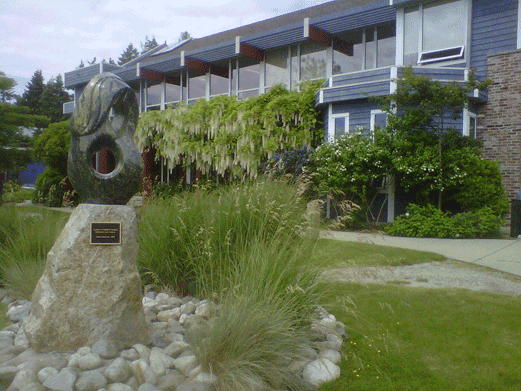 Sechelt is a growing seaside community on BC’s beautiful lower Sunshine Coast. Less than two hours travel from the Lower Mainland, Sechelt offers the advantages of life in a smaller community with easy access to the services of a major metropolitan area. Sechelt is the central service community for the lower Sunshine Coast, offering a wide range of retail, health care and education services, a vibrant cultural community and ample outdoor marine and land based recreation opportunities. The District of Sechelt embraces a diverse workforce and is committed to creating a progressive, supportive, fun environment where employees look forward to coming to work each day. We look for talented people who exemplify excellence in public service, are results oriented and enjoy working within a team and building positive, lasting relationships. The District of Sechelt offers a competitive salary and benefits package, an incredible work environment, and career advancement opportunities. Our people work in engineering, finance, planning, public works, sustainability, bylaw enforcement, building inspection, parks and administration. If this sounds like what you have been looking for, we would love to talk to you! We welcome applications for vacancies posted here or call 604-885-1986. You can pick up an Application for Employment form at the office or download now. The District of Sechelt is seeking an individual to join our team as our Wastewater Labourer. This position reports to the Wastewater Supervisor and is responsible to monitor and maintain the Dusty Road worksite pursuant to District policies and procedures, WCB regulations and environmental regulations.